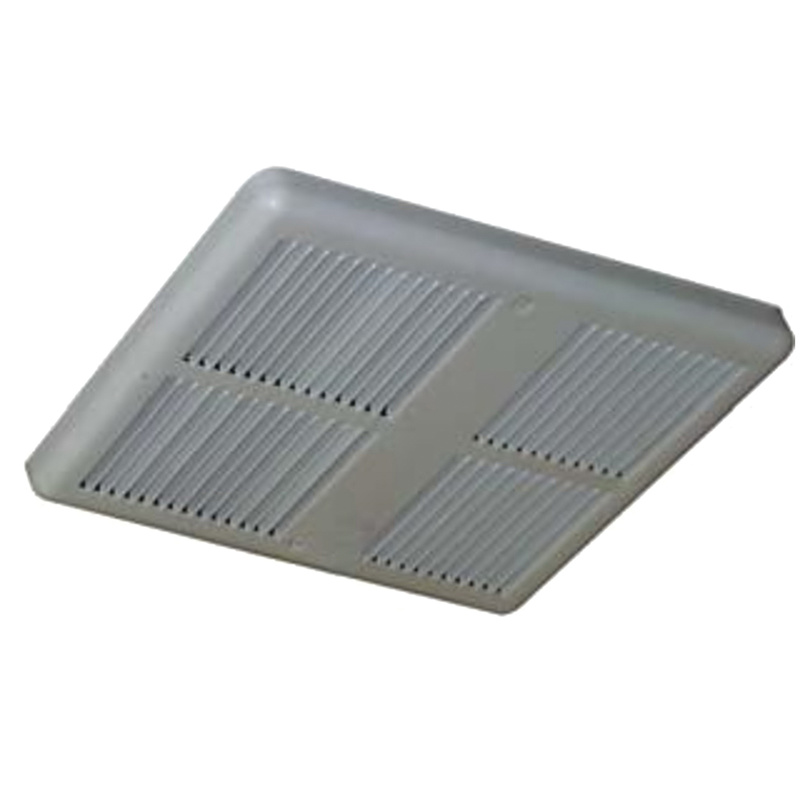 TPI Fan-forced ceiling heater in white color, uses steel block fin heating element to provide heat up to 5120 BTU/hr. It is designed to operate with an air flow rate of 100 CFM, which making it ideal for room heating. This 1-Phase heater has a voltage rating of 120-Volts, current rating of 13-Amps and power rating of 750/1500-Watts. The fan motor of this heater supports rotation at a speed of 1060 RPM. It has a dimension of 9-1/4-Inch x 3-5/8-Inch x 12-1/8-Inch. This heater features 18 gauge steel housing with powder coated finish. It comes with 9-25/32-Inch x 13-Inch grille, backbox, back cans and power disconnects.